Professor at University of Twente. Driven scientist. Water, Environment, Economics & Sustainability. Arjen Hoekstra is Professor in Water Management at the University of Twente, the Netherlands, and Visiting Professor at the Lee Kuan Yew School of Public Policy at the National University of Singapore. He holds an MSc degree in Civil Engineering and PhD degree in Policy Analysis from Delft University of Technology. Hoekstra lived in Europe, Asia and Africa and has a broad international network. He has led a variety of interdisciplinary research projects and advised governments, civil society organizations, companies and multilateral institutions like UNESCO and the World Bank. Hoekstra received various awards, including an ERC Advanced Grant, Europe's most prestigious research grant. Hoekstra pioneered in quantifying the water volumes virtually embedded in trade, thus showing the relevance of a global perspective on water use and scarcity. As creator of the water footprint concept, Hoekstra introduced supply-chain thinking in water management. With the development of Water Footprint Assessment he laid the foundation of a new interdisciplinary research field, addressing the relations between water management, consumption and trade. 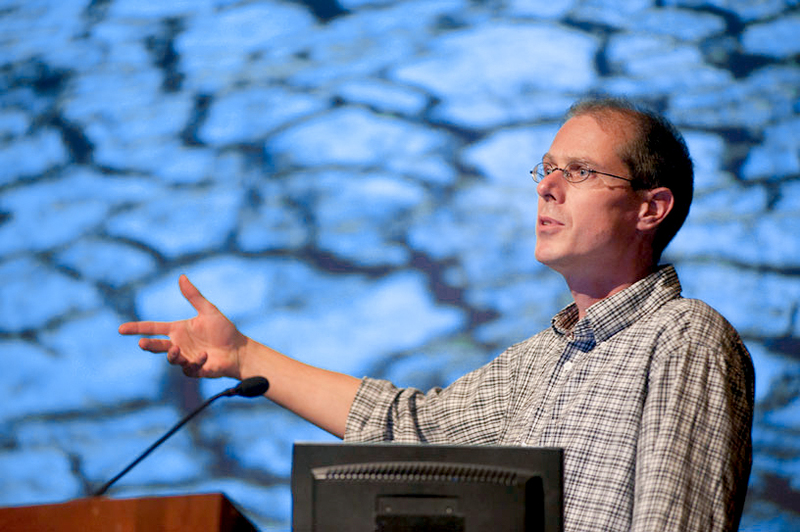 Hoekstra is founder of the Water Footprint Network (2008), co-initiator of the Water Footprint Research Alliance (2015) and founding member of the Planetary Accounting Network (2018). Hoekstra's scientific publications cover a wide range of topics related to water, food, energy and trade and include a large number of highly cited articles and book chapters. His books were translated into several languages and include The Water Footprint of Modern Consumer Society (Routledge, 2013, 2019), The Water Footprint Assessment Manual (Earthscan, 2011) and Globalization of Water (Wiley-Blackwell, 2008). Hoekstra is Editor-in-Chief of Water, an interdisciplinary open-access journal covering all aspects of water, including water science, technology, management and governance. Hoekstra has been teaching in a variety of subjects, including: sustainable development, water management, river basin management, hydrology, water quality, water footprint assessment, natural resources valuation, environmental systems analysis, and policy analysis. He developed various educational tools, including the River Basin Game and the Globalization of Water Role Play.